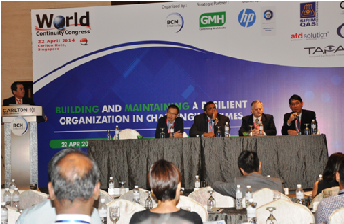 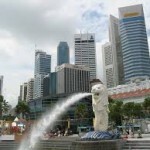 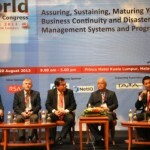 The World Continuity Congress (WCC) is an annual event that gathers hundreds of senior Business Continuity (BC) and Disaster Recovery (DR) professionals annually to exchange ideas, experiences and learn more about managing the latest issues in the industries. 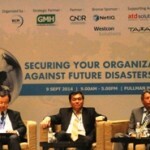 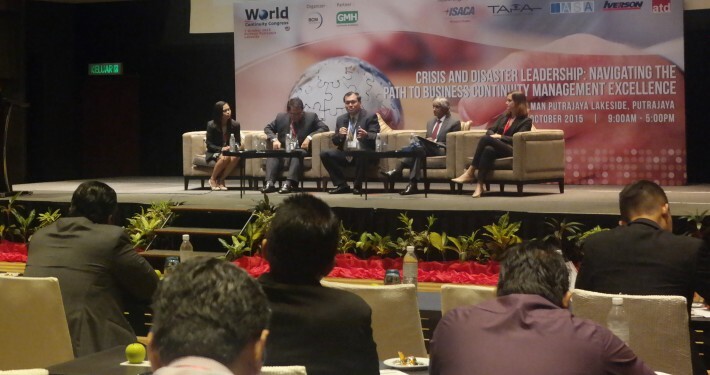 Senior managers gathered use the opportunity to keep abreast of developments relating to business disaster mitigation, preparedness, response and recovery. 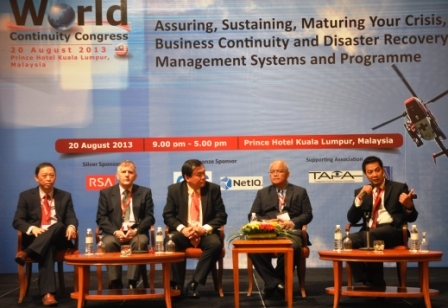 Our upcoming World Continuity Congress 2018 will be no different. 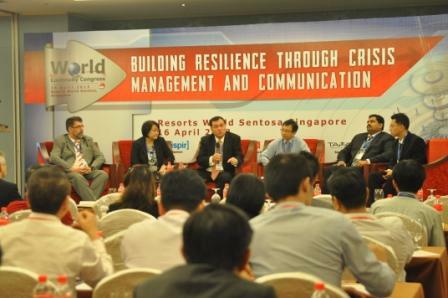 This 5-day event comprising of a conference, exhibition and master classes, will include presentations and sharing of actual experience from experts in the field of Business Continuity, Disaster Recovery and Risk Management. 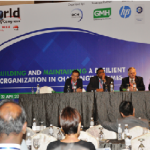 The conference provide numerous opportunities for attendees to network with their peers from a diverse range of industries, including banking, oil & gas, power, manufacturing and more.